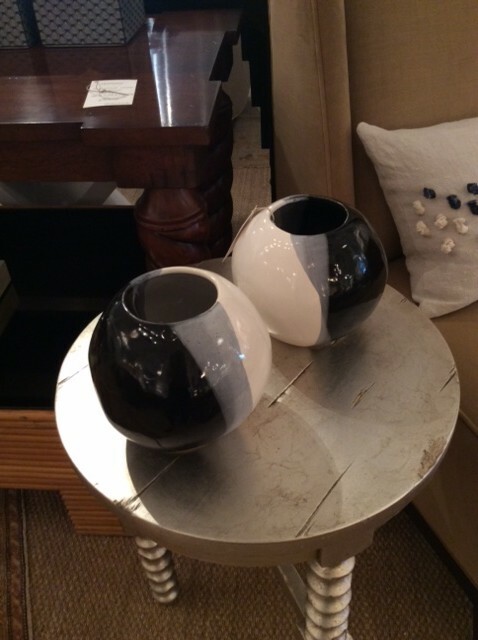 This entry was posted in Art, New Arrivals, Palecek, The Charles Stewart Company on October 14, 2013 by Darnell & Company. 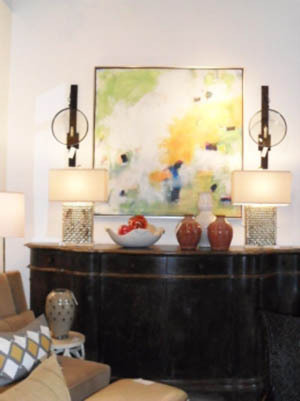 This entry was posted in Art, Lighting, The Charles Stewart Company, Upholstery on October 8, 2013 by Darnell & Company. 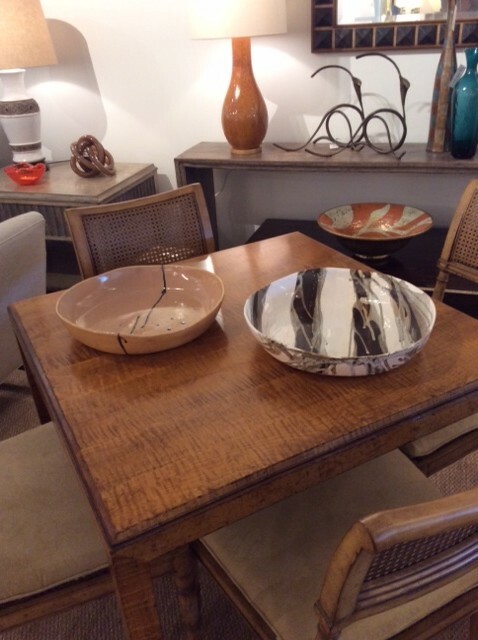 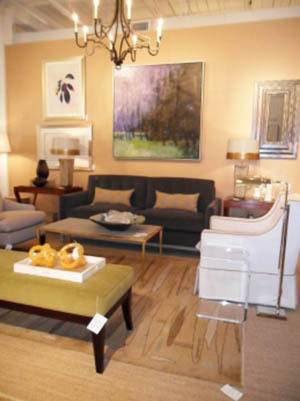 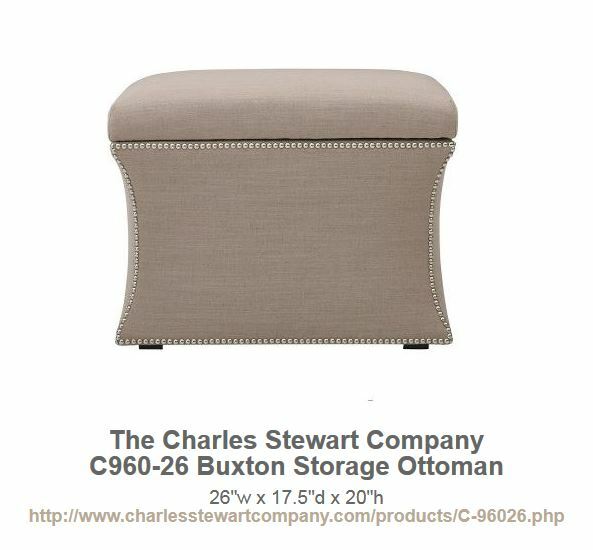 We have new Charles Stewart upholstery, original artwork and more. 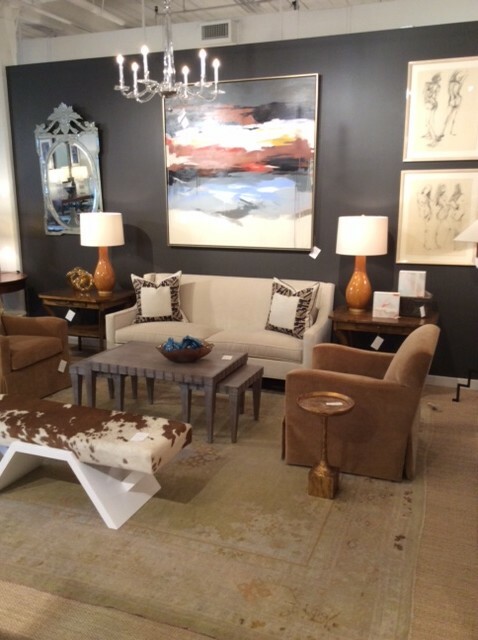 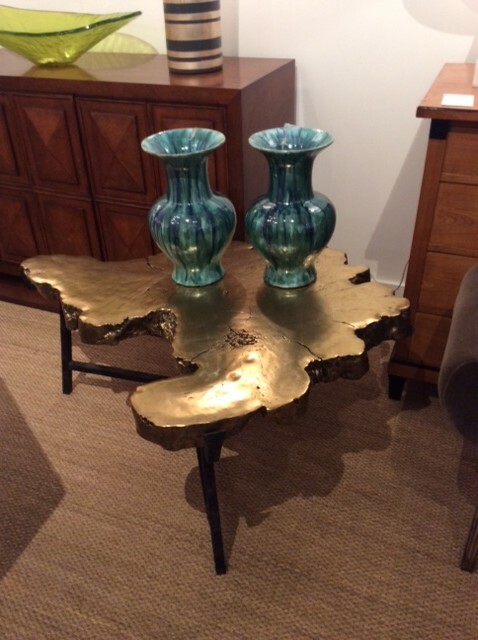 Stop by the showroom Monday through Saturday 9 am to 5 pm. 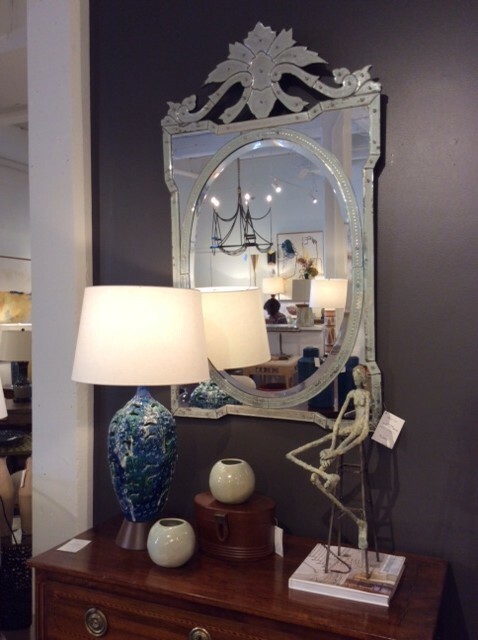 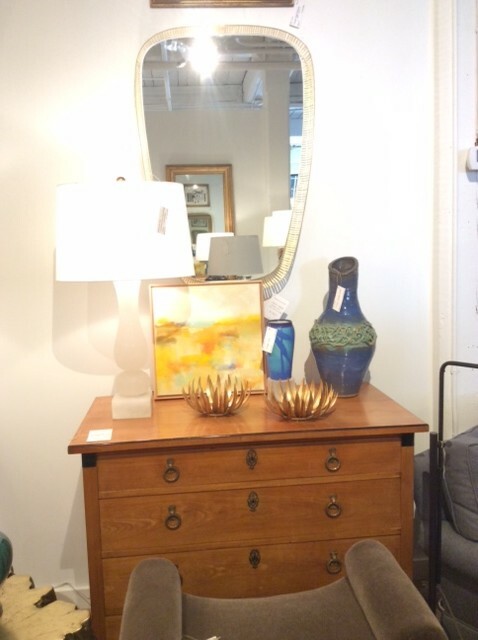 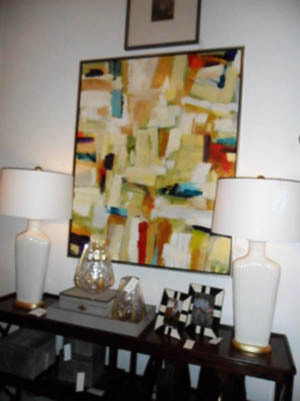 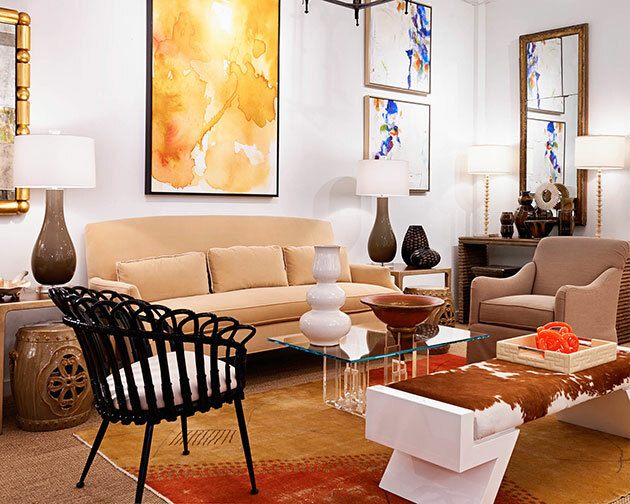 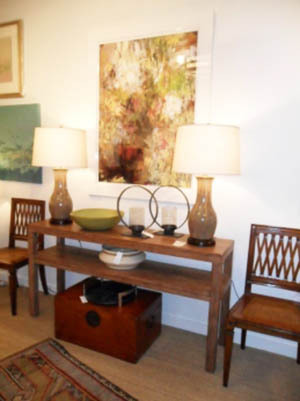 All table lamps off the showroom floor are an additional 20% off through the month of October.